I would like to inquire about your property Bayut - 478-Ap-R-0537. Please contact me at your earliest convenience. 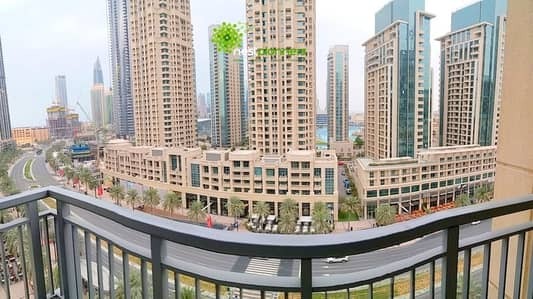 Nest Planners Real Estate Proudly presents an Amazing 1 Bedroom + Study Apartment (Best Layout) for rent in Claren Tower 1, Downtown Dubai. Claren homes in Downtown Dubai offer a spectacular location advantage on Sheikh Mohammed Bin Rashid Boulevard, and in close proximity to Burj Khalifa, the worlds tallest building. Designed by a team of international architects, Claren features 2 elegant mid-rise towers comprising studios, 1-, 2- and 3-bedroom apartments. Claren has an extensive range of podium amenities, including office spaces, a swimming pool, landscaped pool deck, childrens pool, fully-equipped gym, childrens play area, and a multi-purpose room. Two basement levels provide secure parking with the added option of a shaded car park drop off at the ground entrance level. The location on Mohammed bin Rashid Boulevard, which thrives with several retail and food and beverage outlets and entertainment options, is a key attraction of Claren one of the sought-after residential apartments by families and professionals.